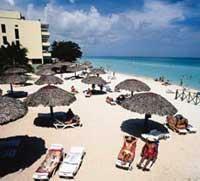 Hotel Los Delfines is in the center of the Varadero hotel area, on the beach. Is one of the historical hotels in the resort city. It has a long-standing and deeply rooted culture of ensuring that its guests are extended a warm welcome. It is located directly on the beach in what is undoubtedly one of the most spectacular part of Varadero where the beach is over 30 meters wide. Varadero’s Juan Gualberto Gomez International Airport, 26 km. 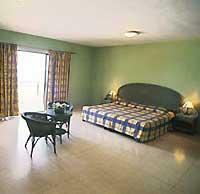 103 standard rooms with air conditioning, private bath, national and international telephone service and satellite TV.